I8/2 35X80 New Double Story House Is Available For Sale . 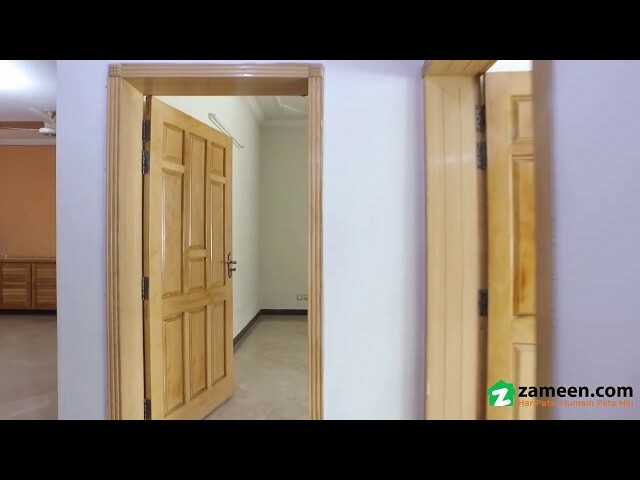 I would like to inquire about your property Zameen - ID15243090. Please contact me at your earliest convenience. Near Shifa Hospital Masjid & I-8 Marking. An eye-catching House is available for sale. 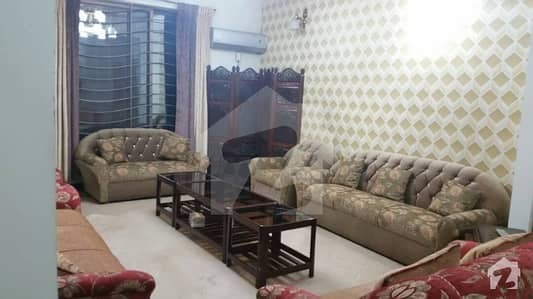 This House splendidly spreads over 2799 Square Feet and is located in @area@ Islamabad . 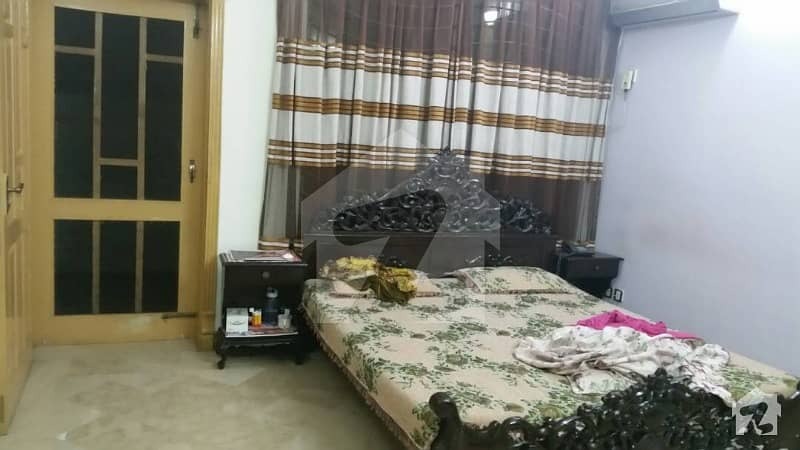 For Rs 46000000 this House offers a perfect deal for all manner of investors. 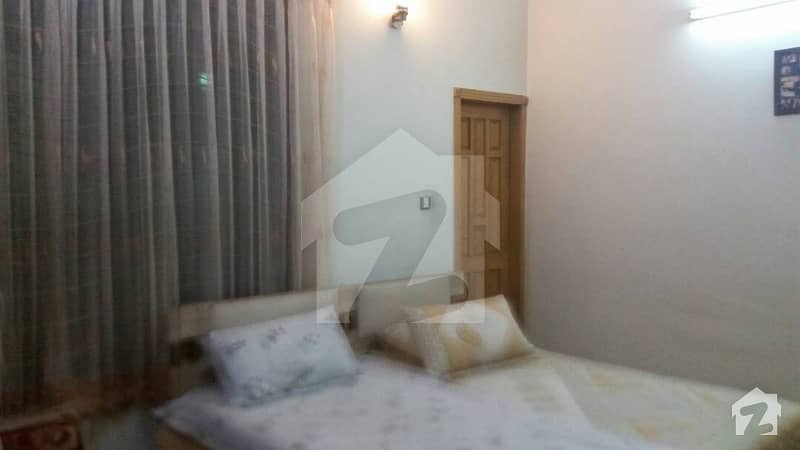 Genuine clients who are interested in examining this property should get in touch straightaway so that unique this opportunity could be availed. 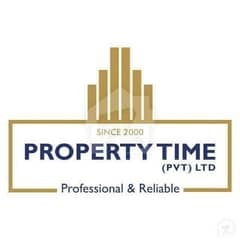 Its the right time to invest your hard earned money in a safe and secure place. Contact us for more details.